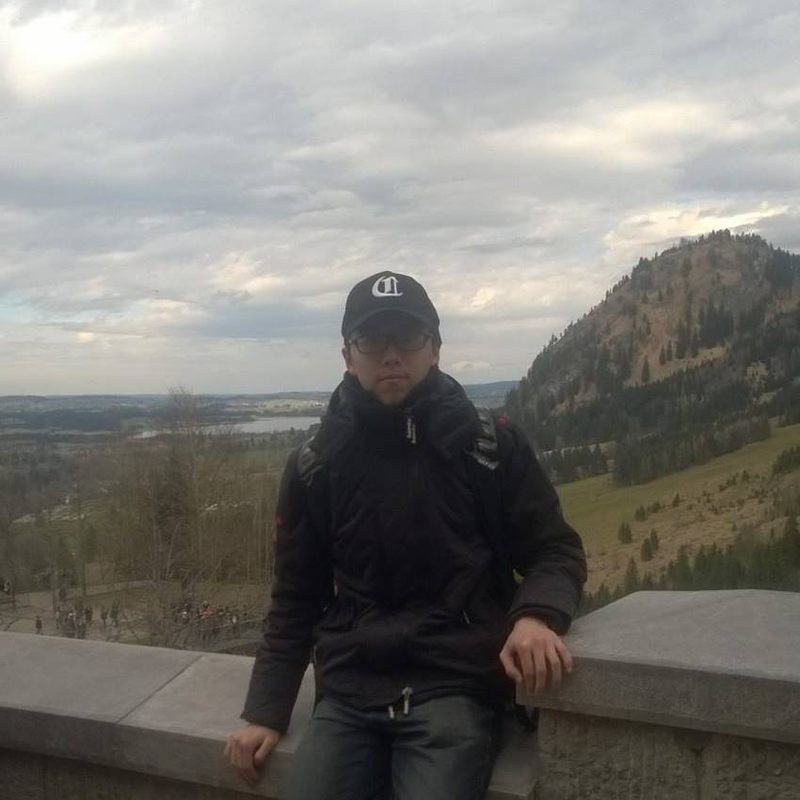 I am a first year PhD student in Computer Science and Engineering at the University of California, San Diego, advised by Prof. Xinyu Zhang. Prior to that, I was fortunate to be a research associate and a student researcher to work on the Mites [U.S. Patent US20180306609A1, filed on Oct. 25, 2018] and GIoTTo projects advised by Prof. Yuvraj Agarwal and Prof. Chris Harrison at the School of Computer Science, Carnegie Mellon University. Previously, I was conferred a Master of Science in Electrical and Computer Engineering Degree by the Carnegie Mellon University (Dec 2017) and a Bachelor of Engineering in Electrical and Electronic Engineering Degree by the University of Nottingham (Jul 2016). My research interests broadly includes the topics of ubiquitous computing and wireless sensing systems, Internet of Things as well as interaction technologies. Contact me by email at: chenchen@eng.ucsd.edu. © 2018 Chen Chen. Powered by Jekyll.